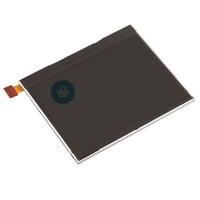 Product Details Model : Blackberry 9720 Part : Battery Module Quality : OEM Warranty : 10 Da.. Product Details Model : Blackberry 9720 Part : Charging Port Connector Quality : OEM Warrant.. 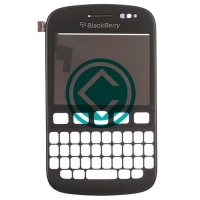 Product Details Model : Blackberry 9720 Part : Digitizer Touch Screen Module Color : Black Q.. 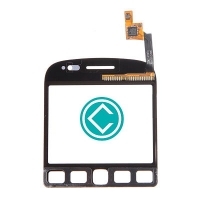 Product Details Model : Blackberry 9720 Part : Digitizer Touch Screen With Frame Module Color.. 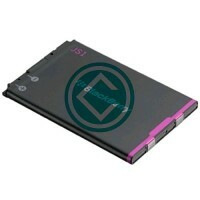 Product Details Model : Blackberry 9720 Part : Middle Plate Module Colour : Grey Quality : O.. Product Details Model : Blackberry 9720 Part : LCD Screen Quality : OEM Version : 5414..